The college was established in 1988 and situated in Islamabad. The Network of Punjab group of colleges laid its foundation in Lahore in 1985. Now it has become the Largest Educational Network in Pakistan. Main origin of PGC is to provide quality education in Pakistan and led the country to significant developments. It has been working on achieving academic excellence at all levels while shaping the future of its students. It was established in 1958 as a Public School and then raised to an Inter College in 1968. It is located at Mall Road, Rawalpindi, Pakistan, it includes high school (Intermediate level) and graduation classes. It is affiliated with Federal Board Islamabad Pakistan for intermediate and affiliated with University of Punjab for graduation level. 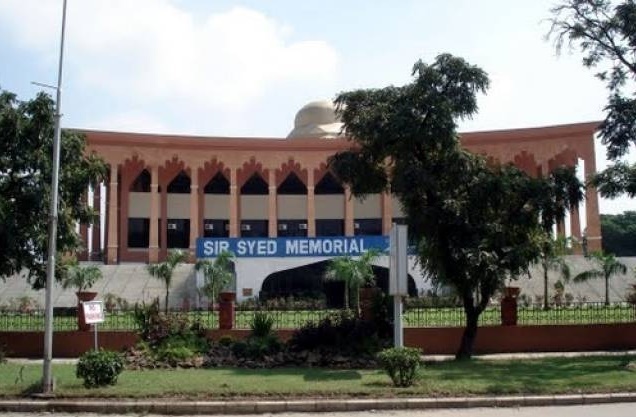 There are Number of Students In Rawalpindi & Islamabad, Who got A-1 Grade in FBISE, F.G. Sir Syed College is the one of famous College in Pakistan. There are more than thousands of students got admission every year in the College. IFC is known of his high qualified Experienced, competent and learned faculty. Islamabad Federal College (IFC) (Islamabad Campus) is located in the Heart of Islamabad, in the posh locality of G-9/1. IFC is having very spacious class rooms with comfortable furniture, multimedia, split units and heaters. 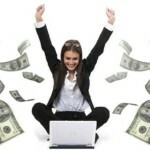 This university offers scholarships and students loan scheme or financial Assistance. Cadet College Humak has a compact campus, just a few Km from Islamabad and Rawalpindi near Defense Housing Authority Phase-II, Islamabad. It is located on Kahuta Road at a beautiful and scenic place with open area all around. It is one of the best colleges in providing advanced quality education. Thousands of students got admission in this college every year. Indus Group of Colleges is committed to quality education with a stress on character building to enlighten the students of moral, social, disciplinary values and inculcating in them creative abilities. This college is trying to invigorate the educational base of its students, keeping in view their future needs and pervading in them a proper sense of values and social awareness. It is one of the top rank college of management and commerce in providing quality education to the students. Islamabad College of Management & Commerce, is affiliated with University of the Punjab, Lahore. It is situated at DHAMIAL CAMPUS FOR GIRLS: 16 lane# 6, Quid-e-Azam Colony, Dhamial Camp Rawalpindi. Jinnah Muslim Group of Colleges is being run & managed by a noticeable group of professional and well-known educationists. This group of institutions is working for last 30 years. The mission of the College is to prepare graduates who can differentiate themselves by their specialized capability, humanistic and moral standards, practical attitude to problem-solving by their decision-making skills. The college provides a variety of facilities to students in gaining position in different fields of the education. Jinnah Muslim Law College, Islamabad provides all the facilities to their students that are essential in the instructive setup. According to the modern instructional lines, this Institute will increase the facilities enormously. Uswa College has its own name for the first-class methodology for developing students for their future success. It offers admission at very affordable fee. Admission office of this campus is present at Saif Ali Education Complex Japan Road Sehala Zone V, Islamabad. Uswa College Islamabad was awarding the F.Sc Level for its students and it is affiliated with NGO Jabir Bin Hayyan Trust. Today, graduates of this college are occupying positions of distinction in various fields in Pakistan. In addition to imparting formal academic education to the students, OPF Boys College provides them with ample opportunities to exploit their innate talent to polish their creative, artistic and leadership skills. They provide many of the co-curricular activities, such as declamation contest, essay writing competition, quiz competition and inter-house sports competitions, to affect the grooming and personality development of students. Islamabad Model College for Girls Affiliated with Punjab University and Quaid-e-Azam University about Pu Islamabad was started in the month of May 1968 as Islamabad Model School for Girls. For admission schedule of Islamabad Model College for Girls, F-7/2, Islamabad, contact the admission office of the college.